The National Security Agency (NSA) is no longer allowed to collect and trawl the millions of phone calls made in the US each day, following an order by President Barack Obama last year. The move sees the end of mass collection of call records, to be replaced with more targeted intelligence gathering. So, the NSA can still collect data, but not on the indiscriminate scale it had been until today. The deadline for ending the mass snooping was 11:59ET on Saturday (5AM GMT on Sunday) and while privacy activists might view this as a win, it’s a bit of a hollow one. The changes haven’t addressed the collection of internet data and still allow for monitoring of call data when a “specific selection term” is ordered by a court. 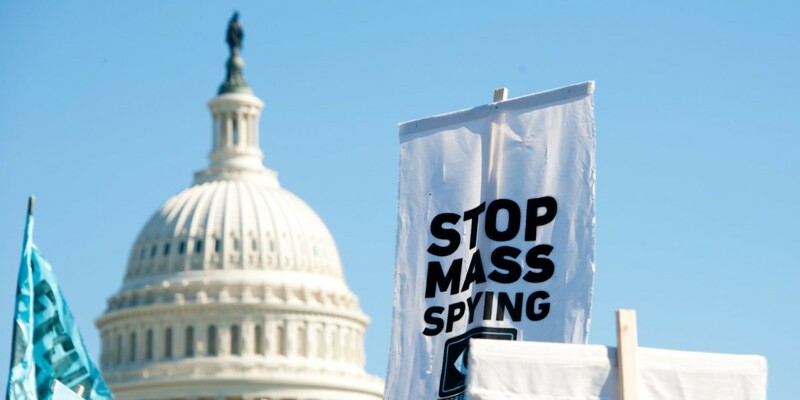 What the NSA can’t do is cite the Patriot Act as an excuse for unrestricted gathering of data on anyone. It is still a victory for privacy advocates, but only just.